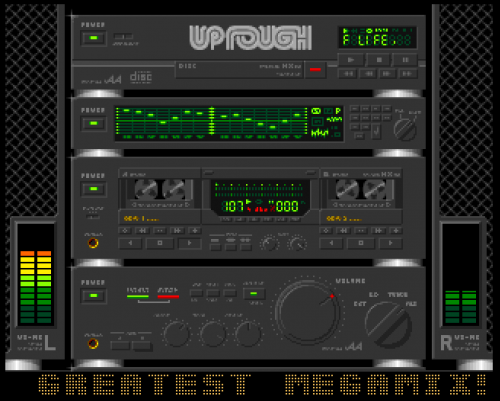 Up Rough Megamix 1 – the first in a series of awesome music disks! over one hour of music! Special thanks to 8bitbubsy for his replayer support!